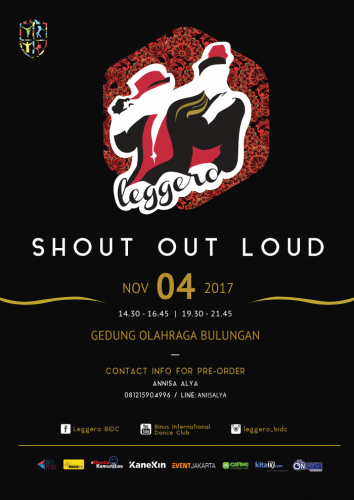 Are you ready for Leggero 2017?! A dance recital where you can watch traditional and modern culture unite in harmony! Tickets are officially open for Pre -order with a bargained price of 100K for VIP1, 90K for VIP2 and 70K for regular! For people that pre-order will have the privilege of choosing their own seats! so pick the good spots before it’s sold out!